When smart people bring their vision to life to illuminate the voices of students, parents and teachers. 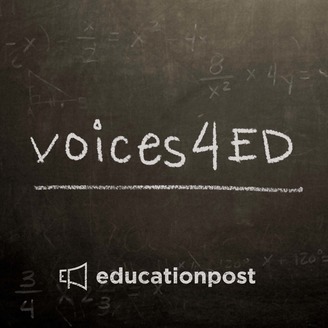 Ikhlas Saleem and Lane Wright launch Voices4Ed to talk about what’s really happening in our public education. This episode features Sharif El-Mekki, co-founder of The Fellowship: Black Male Educators for Social Justice Vincent Cob II at the Inaugural National Convening of Black Male Educators. If you don’t have time to read the blogs, stay tuned HERE. You will not be disappointed! Join a different conversation about public education.